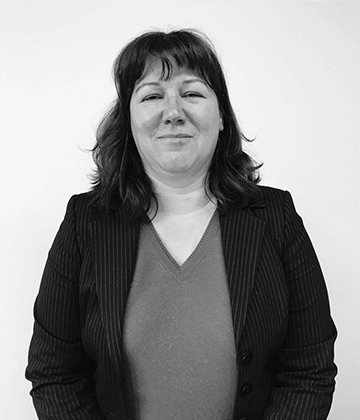 With over 20 years experience Sarah takes charge of the accounts and contracts administration. Setting up and sending out all the important paperwork for your new car or van, she ensures the legal side of the agreement is arranged smoothly. If you have an invoice or payment query Sarah will be able to resolve it for you asap.